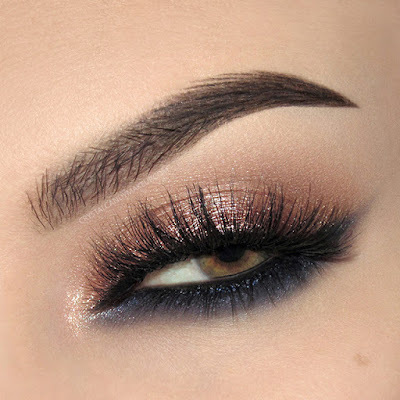 Yes, you can rock a cat eye even if you have hooded or downturned eyes! How, you may ask? With a reverse cat eye! 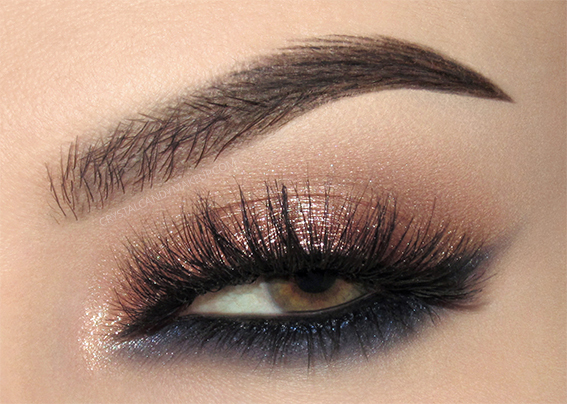 If you want to know how to recreate this look, keep reading! 9. And finally, I added ESQIDO False Eyelashes in Midnight Symphony and Burberry Cat Lashes Mascara on the lower lashes.